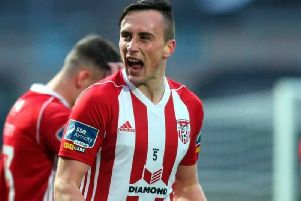 WINGER Jamie McDonagh admits he will stay with Derry City if any potential move to England falls through. 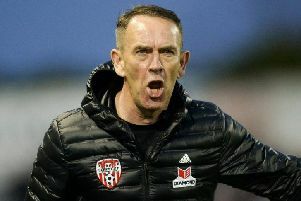 DERRY CITY chairman Philip O’Doherty claims he is in no rush to appoint Kenny Shiels’ successor despite a host of names being linked with the vacant post. 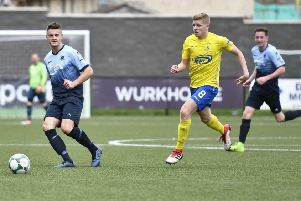 Institute manager Paddy McLaughlin and Dungannon Swifts boss Rodney McAree had different opinions over the visitors’ penalty claim on Saturday. 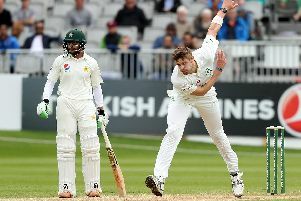 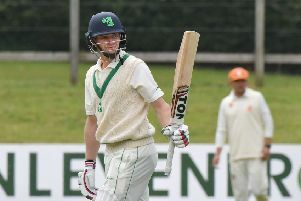 Pace bowler Boyd Rankin can't wait to finally play at home when Ireland's T20 series against Afghanistan, which takes place at next week, at Bready. 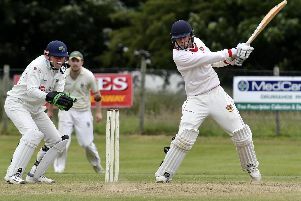 INTERNATIONAL cricket comes to the North West next week though you may not have realised it! 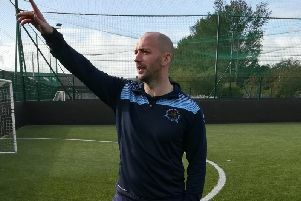 Striker Ally Roy was a happy man after Derry City’s FAI Cup win at Blarney United on Saturday . 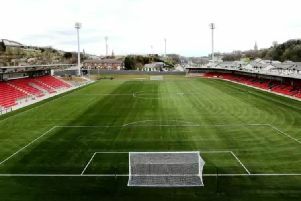 . . well, eventually! 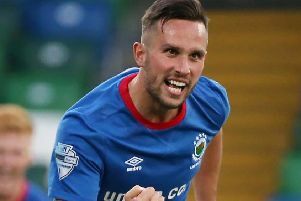 Linfield started this season at Windsor Park with a comfortable win over Institute. 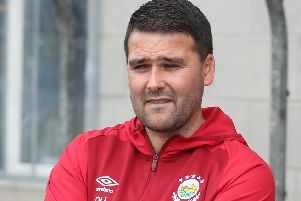 Linfield manager David Healy wants the Blues faithful to back his team ahead of their Windsor Park season opener against Institute tonight. 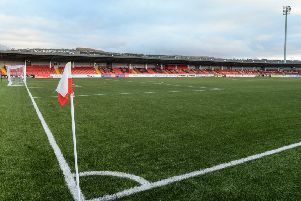 Derry City FC will be giving away 4 pairs of tickets for Friday night's home match against St Patrick's Athletic, in a "ticket hunt" today. 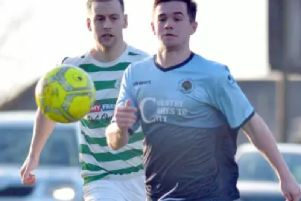 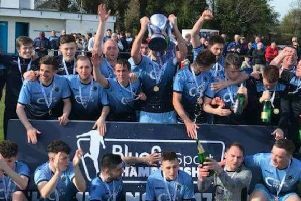 Donemana have been given a home tie against Brigade in the semi-final of the NW Senior Cup. 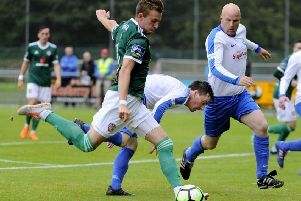 Derry City manager Kenny Shiels felt elementary mistakes cost his side dearly at Cork City, yesterday afternoon. 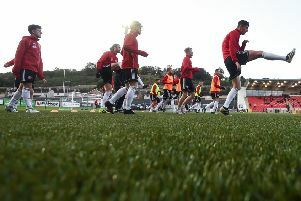 Irish League football looks set to return to Brandywell Stadium for the first time in more than four decades. 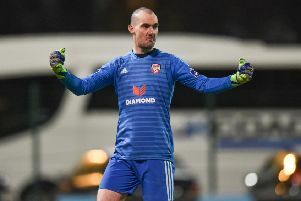 Derry City have confirmed that John Cofie has left the club by 'mutual consent', however Nathan Boyle's future remains a mystery. 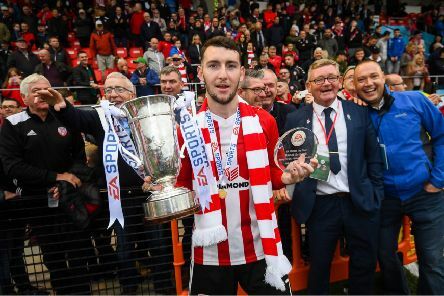 Manager Paddy McLaughlin admits Irish League Premiership football at the Brandywell next season for Institute is a option. 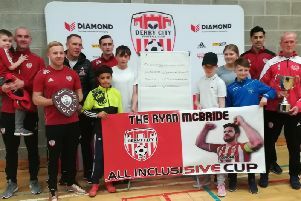 Derry City FC have launched the new Ryan McBride All-Inclu5ive Cup competition to be played at Brandywell on Saturday May 5th. 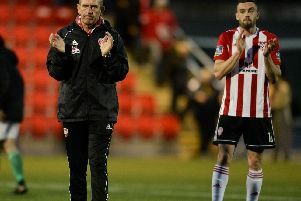 Derry City made it five home wins in a row after seeing off ten men Bohemians.